Catholic Charities’ Domestic Violence and Anger Management Services focuses on offenders and batterers (men and women) to teach effective ways of handling intimate partner relationships. Prevent or reduce repeat offenses. Increase safety for the victims of domestic violence (most often women and children). The Domestic Violence Intervention Program is certified by The Delaware Domestic Violence Coordinating Council and meets the Council’s intervention protocols. 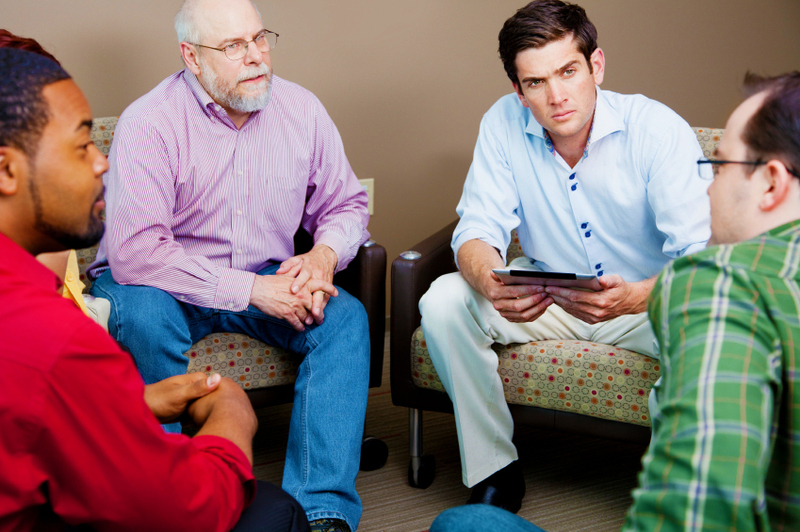 Anger Management groups are offered monthly and are open to the public at a reasonable rate. Almost 95% of our domestic violence clients are referred by the court system after receiving a court-ordered protection from abuse judgment or because of a finding of criminal intimate partner violence. The remaining 5% are self-referred. Payment is required. If you are unable to pay the full program fee, you can request a reduced rate. You must be able to provide supporting documentation to receive a reduced rate. This sliding scale makes fees more manageable to those who otherwise couldn’t afford to complete the program. To get information on the program, or to enroll in a Domestic Violence or Anger Management group, please call Catholic Charities’ Main Office at 302-655-9624. Click here to donate to Domestic Violence Services using a credit card. You may also send a check to Catholic Charities, 2601 W 4th Street, Wilmington, DE 19805, and designate Domestic Violence Intervention on the check.